Jack Thompson - Desert Regional Director - The Wildlands Conservancy (TWC). 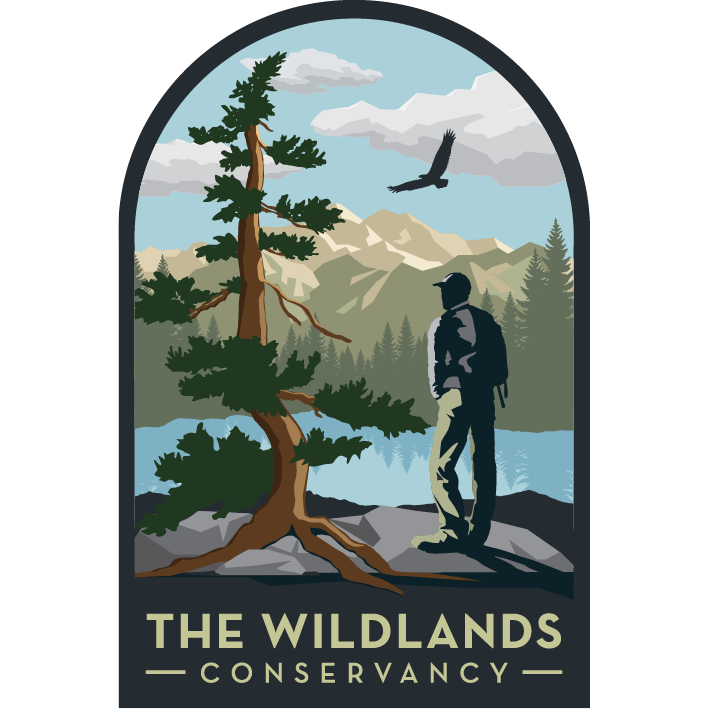 Come join us and welcome Jack Thompson, Desert Regional Director of the Wildlands Conservancy. He oversees the Conservancy's Whitewater, Mission Creek, and Pioneertown Mountain Preserves. He will be giving a slide show and talk entitled Cactus to Clouds for Adults: Hiking from Whitewater Preserve to San Gorgonio Peak. He will be depicting a memorable adventure hike conceived with the attitude "it doesn't have to be fun to be fun." The (TWC) is dedicated to preserving the beauty and biodiversity of the earth. In working to achieve this mission, TWC has established the largest nonprofit nature preserve system in Californian. Ultimately, saving our treasured landscapes from development means educating and instilling a love for nature in future generations.